Uh oh! Stuck without a gift for Mom? 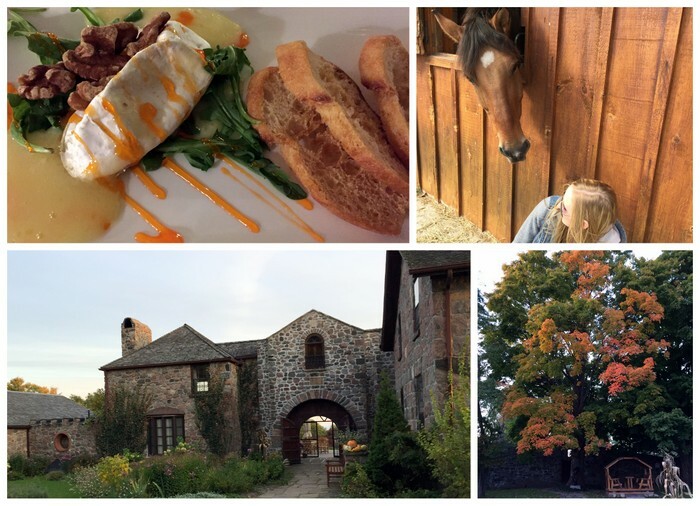 Elmwood Spa has some amazing spa packages. My favourite is the Exotic Escape for Two Retreat($299) that comes with Water Therapies, a 50 minute Couples Swedish Massage and a 4 Course Dinner for two at Bangkok Garden. 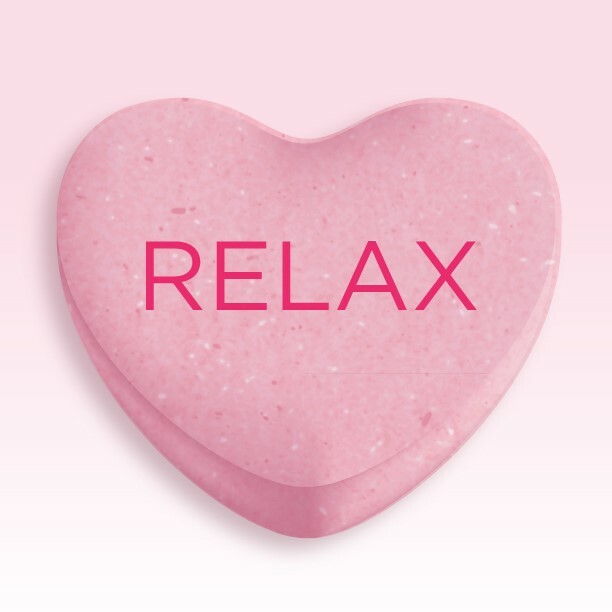 It also includes a relaxing gift to take home, Bath Fizzies. Not your cup of tea? A gift card lets Mom choose her own package! Sometimes the best Valentine’s Day gift is the simplest one. There’s no need to go over the top. Why not give a spa gift card? 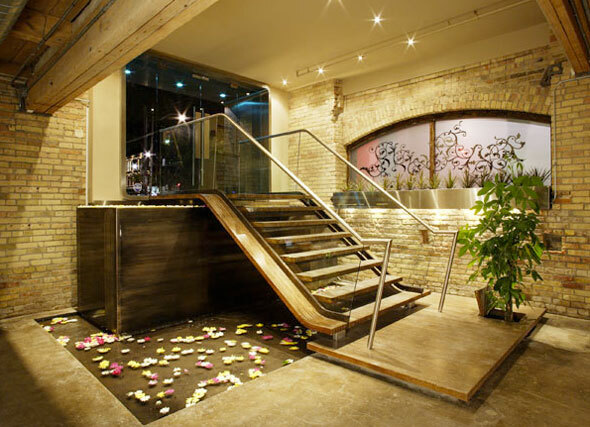 The Hammam Spa is one of my favourite spas in Toronto. I love their 500 square foot Hammam. With TIFF rolling into town and everyone beautifying for the star studded film fest, I chatted with Lexi Miles, the founder of the ultra luxe spot, Waxon Waxbar, about all thing unwanted hair. What’s the most popular waxing service for women and men? The holidays can be a pretty stressful time. All that rushing around to get gifts, maybe working extra hours to meet end of the year deadlines…don’t forget to take care of yourself! I was getting stressed out, so I headed to the Hammam Spa at King & Spadina. 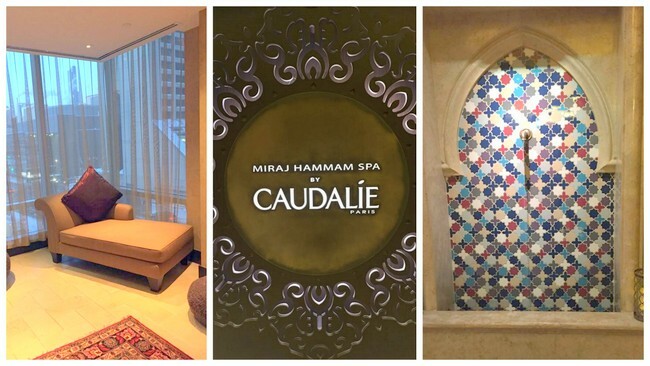 Hammam Spa is a full service spa in a convenient location. 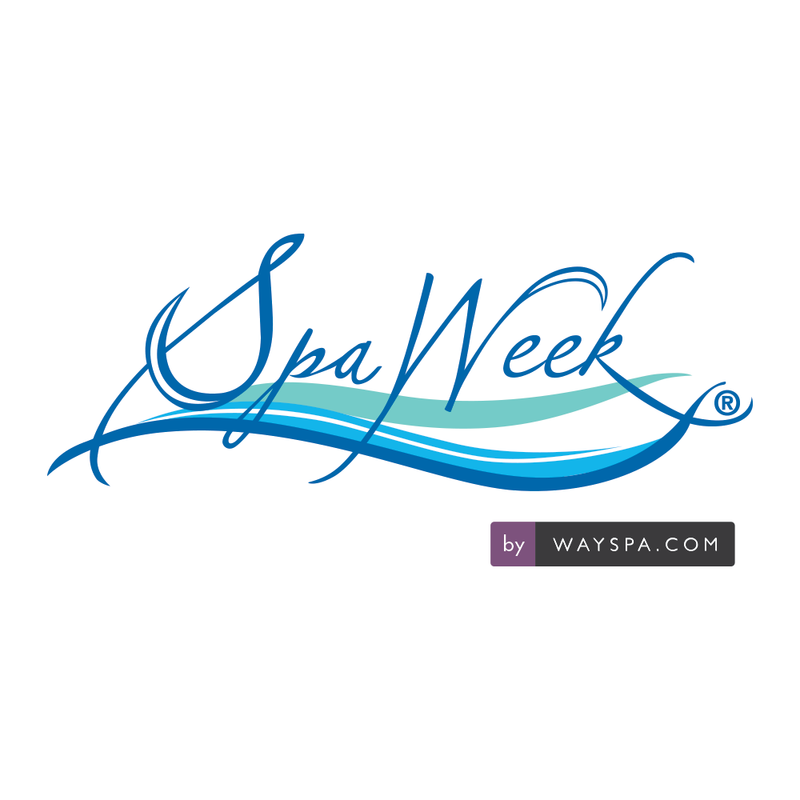 WaySpa Spa Week returns to Toronto from April 21-27. Spa Week gives you access to tons of high-end spa services at local spas for only $50! Spa Week is a great time enjoy the healing and therapeutic benefits of spa treatments above and beyond looking beautiful. Several studies show that going to the spa reduces stress hormone levels, boosts your immunity, acts as a pain reliever, boosts your mood, and relieves PMS symptoms, etc. This is fantastic for this time of year, as the winter typically gets the best of us and decreases productivity. Some participating Toronto spas are: Yorkville Beauty Spa, Moksa Day Spa, the Trump Hotel Spa and more! Check here for a full list.